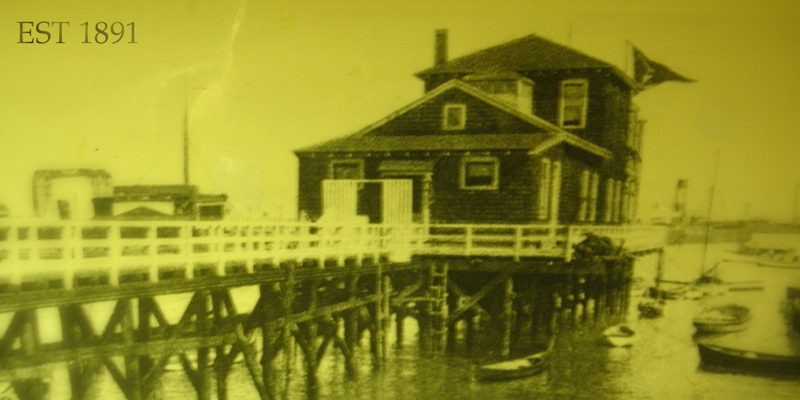 The Ocean Yacht Club has been a part of Stapleton’s history since 1891 when we were founded at the end of Water Street, on a 300-foot pier that we constructed. We are one of the oldest, if not the oldest, continuous running organizations in Stapleton and the oldest yacht club on Staten Island. The Ocean Yacht Club is a private fraternal type organization. 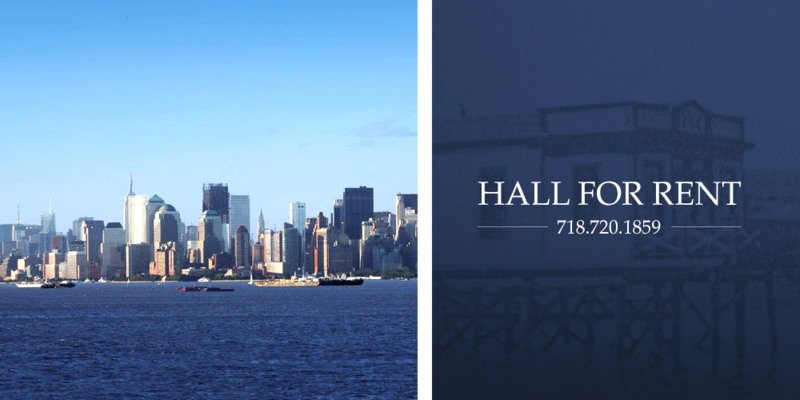 Our clubhouse is conveniently located directly on Staten Islands North Shore Waterfront adjacent to New York Harbor. We have a beautiful Hall available for rent by members and non-members (subject to our approval) for various party functions and celebrations such as Birthdays, Graduations, Christenings, Showers, Communions, Anniversaries, etc. Please contact us for more details concerning our hall rental terms, policies and agreements. We are a private club and a not for profit organization exempt from Federal income tax under section 501 ( c ) (7) of the Internal Revenue code.